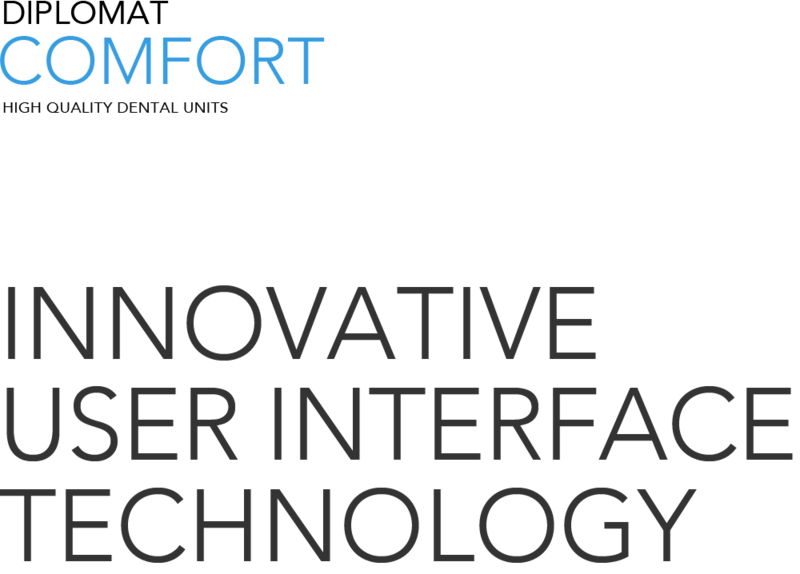 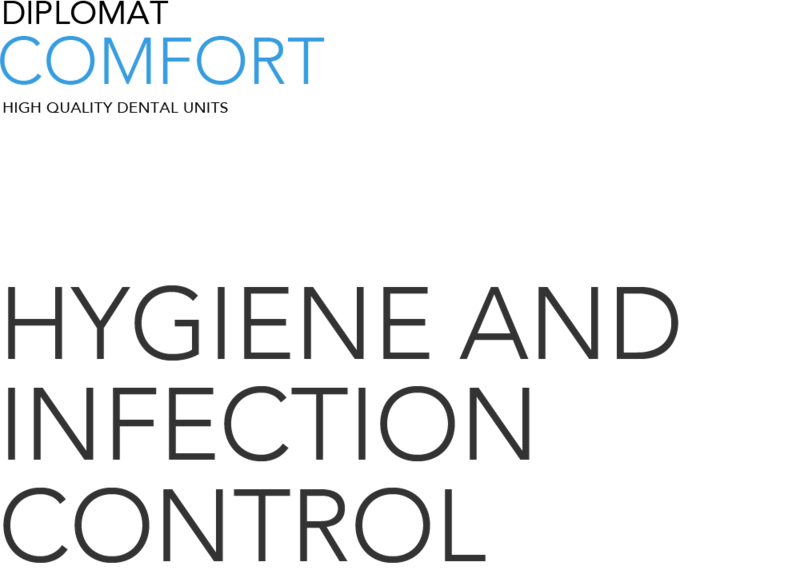 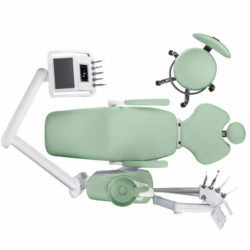 The exclusive design allows the integration of the energy unit into DE20, DE20P and DM20 dental chairs. 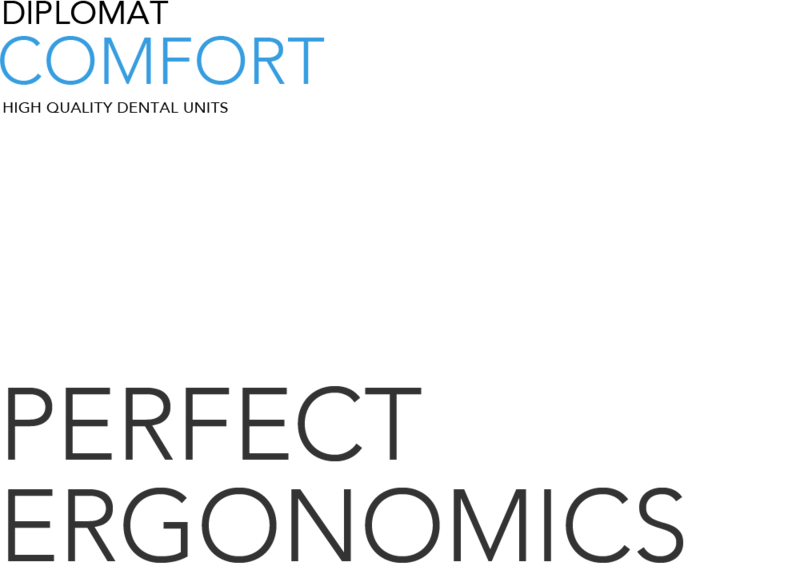 Both DM20 and DE20P programmable chairs feature six programmable positions for four users separately. 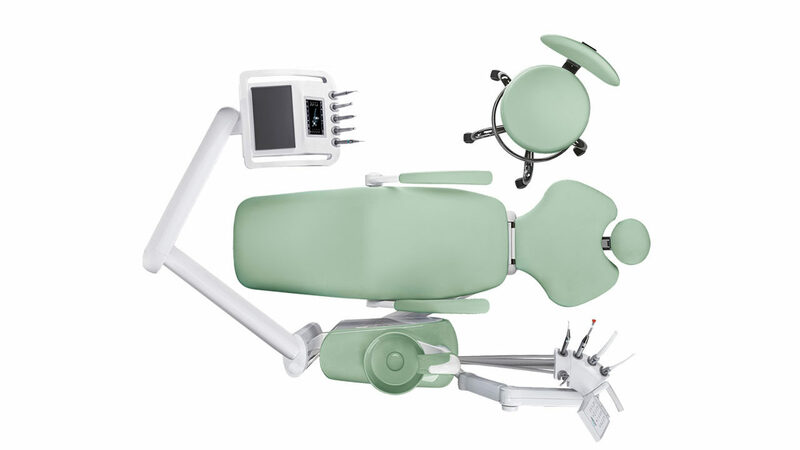 The assistant’s element is available in the two following versions: pivoting arm with a three-position holder or pantographic arm with a mechanic or electro pneumatic brake. 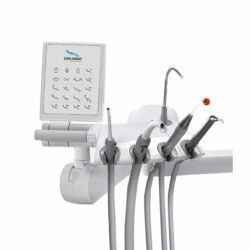 The five-position dentist’s element allows the integration of up to four rotary instruments. 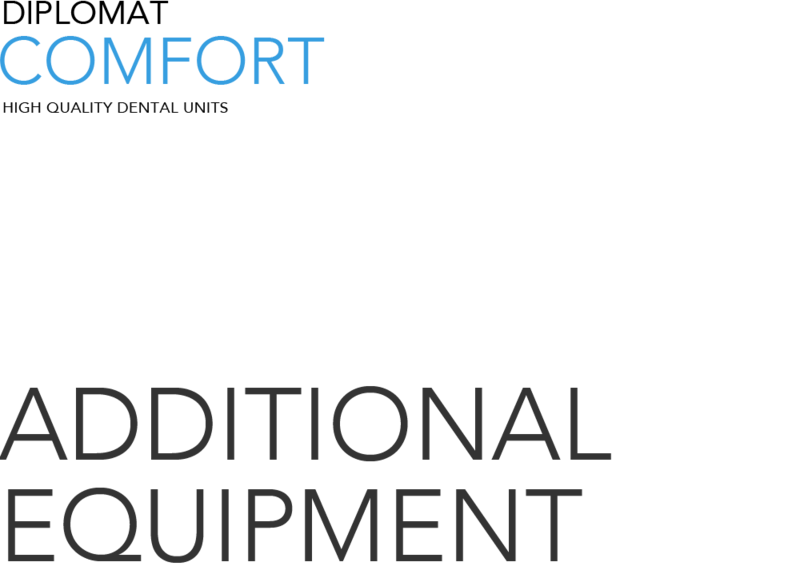 An electronic coolant water amount control system, independent for each instrument, can be integrated upon request. 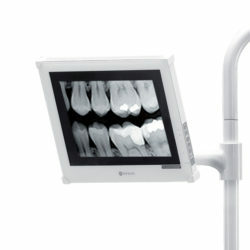 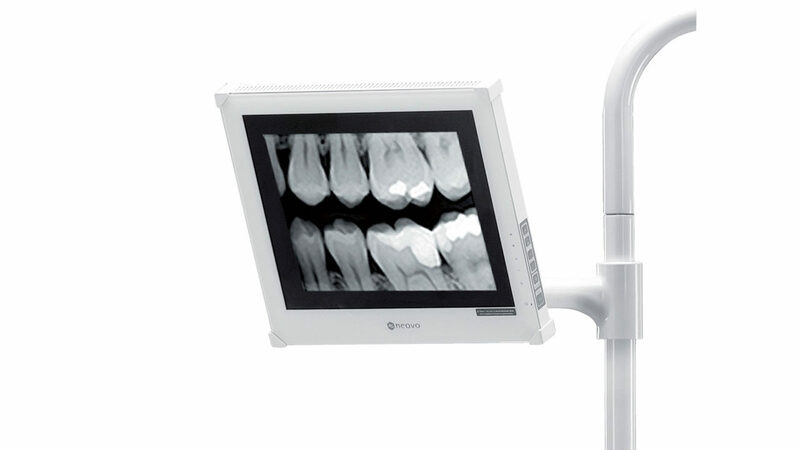 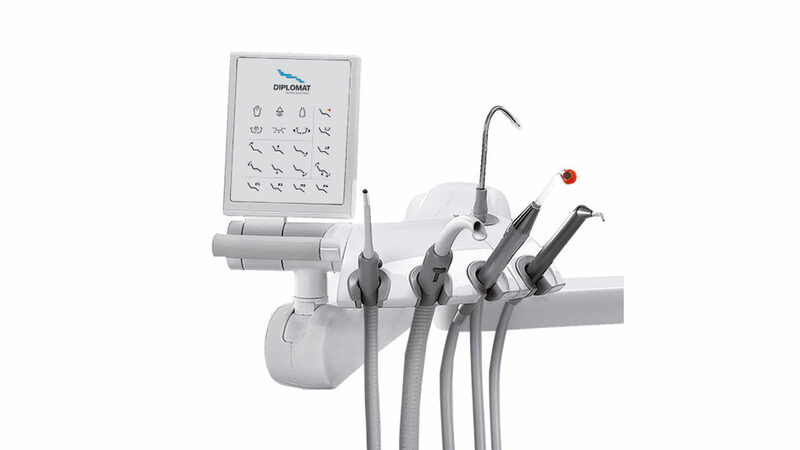 The dentist pantographic arm is available in standard or shortened versions (half size). 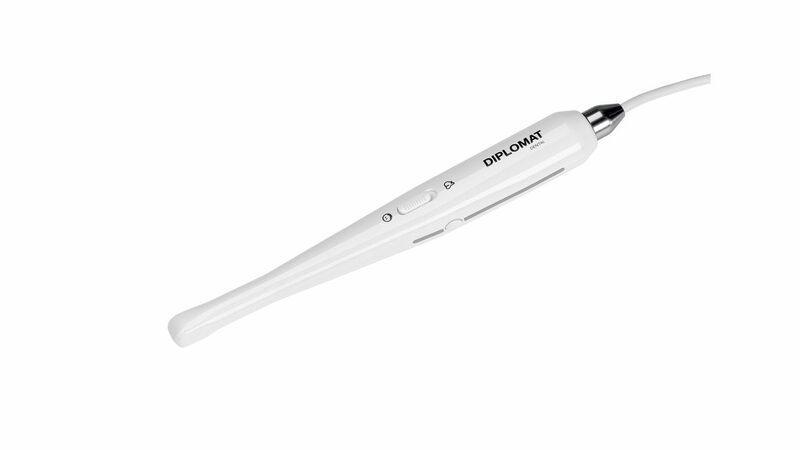 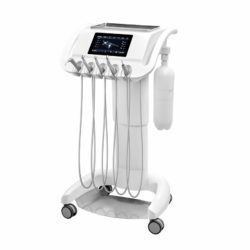 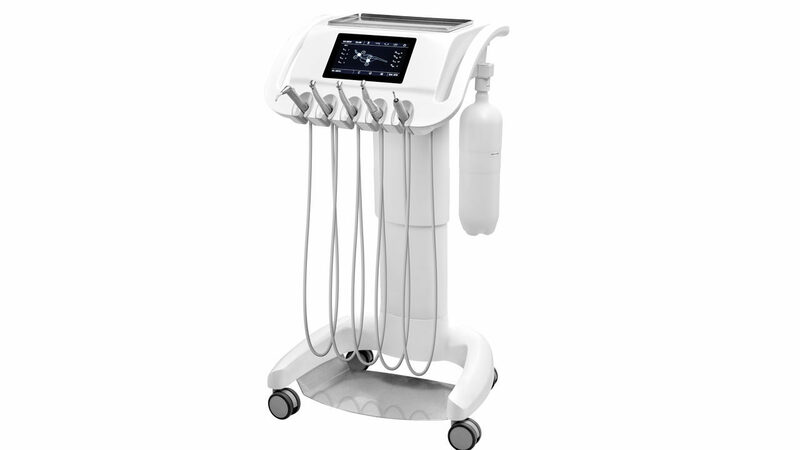 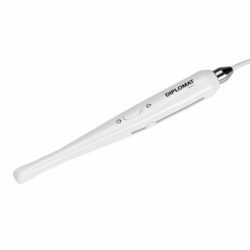 The Diplomat Lux DL210 dental unit is also available in a special mobile Cart version with an adjustable height for the dentist element.